Vision Migration Consultants Pty Ltd. Trading as Vision Migration Consultants is a registered company (A.B.N 84 154 471 182). It provides expert advice to people interested in studying or migrating to Australia. 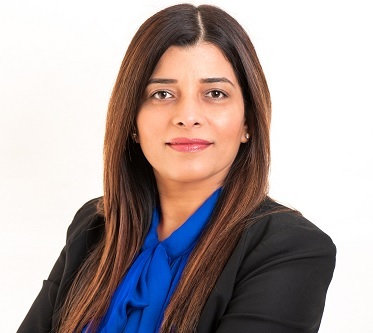 Renu Vashist is the principal of Vision Migration Consultants Pty. Ltd. Renu is Registered Migration Agent (MARN 0849170) with Migration Agents Registration Authority. She has done Masters of Education and Organisational Psychology from Panjab University, Chandigarh, India and has done Post Graduate Certificate in Australian Migration Law and Practice from Victoria University, Melbourne. Vision Migration Consultants has got office in Melbourne. Our company's main areas of business are providing onshore & offshore student services & helping skilled people offshore and onshore to migrate permanently to Australia. As educational consultants we provide personalised consultancy to all our students at all stages involved from career counselling, application process, financial assistance, visa application and post arrival assistance.